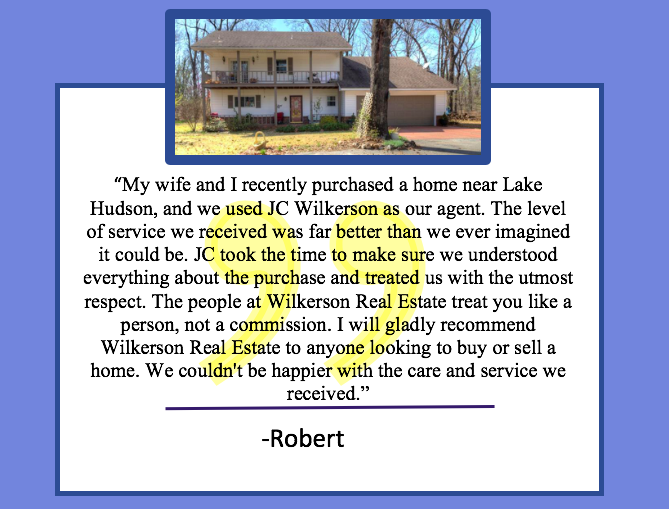 We are so thankful to get reviews like this from our clients. If you have received service from us we would love to hear from you! Please leave a review at the link below, or by going to the review section of our page. Think about selling 'For Sale By Owner'?